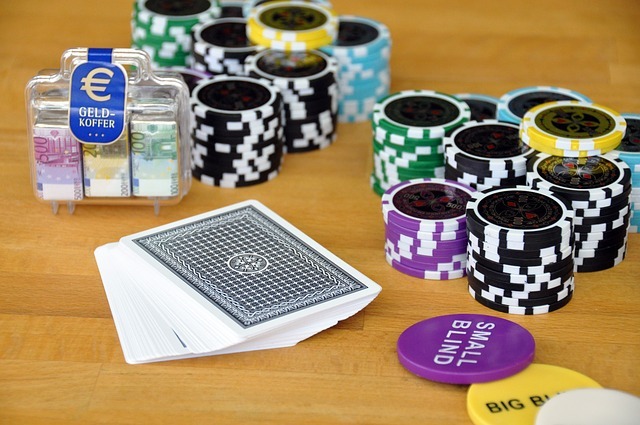 Who has been online poker’s biggest winners and losers for 2015? The names might surprise some, but probably not many of you. The top players in the world are always throwing their money in the pot. Don’t be surprised if their roles are reversed in the following years. Players like these aren’t afraid to throw around big money. It goes to show that all the excitement in the world of poker isn’t always what’s on television. It’s also online and every person reading this can get a piece of the action. He’s one of the best players to ever hit the felt. He’s also this year’s big loser. So far he’s lost almost three million dollars. That’s nothing to sneeze at and every online poker player knows that. It must be nice to have that much money to lose. That in itself would be an accomplishment for most people. 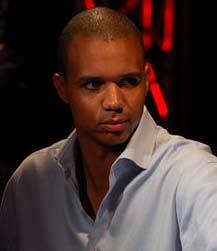 Phil Ivey is certainly one player that has the ability to win it all back. He’s no doubt working at chipping away at it as you read this. Jens Kyllönen is up for the year winning $1,055,941. The next closest is Viktor Blom and he won $1,045,366. Neither of those amounts are chump change. For the average person those would be life changing amounts of money. It’s every day business for poker professionals that have dedicated everything they have to the sport. It’s evidence that it really does pay off for some people. Hopefully after the rest of the year closes out, there’ll also be more big winners to report about. Ike Haxton and Viktor Blom were involved in one of the biggest hands of the year. It all went down at an Omaha table. It was well into the six figures before it was all said and done. The pot was worth $206,499.10 and Viktor Blom won it. It goes to show that you should practice your Omaha game. You never know when you’re going to be playing against some players with deep pockets. Those pockets can very well mean more profits for you in the long run. It also proves that these guys aren’t playing with scared money. They’re more than willing to put their money into the pot with what these players feel is the best hand. These numbers prove that it’s not just people playing for pennies online. There are plenty of people playing for some mind shattering pots. It should give hope to every aspiring poker playing seeking to build their bankroll. These players prove that it’s entirely possible to do so. Who knows, you may be next year’s biggest winner. That’s the beauty of online poker. It doesn’t matter who you are or where you’re from. You have the ability to live out your dreams if you’re willing to put in the time. Poker is a game that’s easy to learn, but difficult to master. That’s why it takes years of hard work and dedication to take your game to where it needs to be. These players are proof that all that hard work will pay off if given the chance.